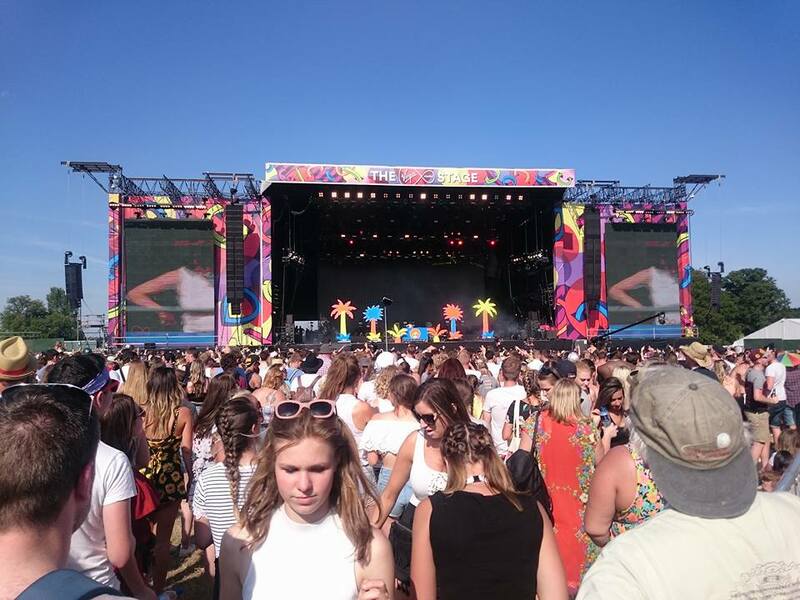 When I first received an email from Boots about V Festival it was a few days before the Southampton Blog Event and I didn't read it. 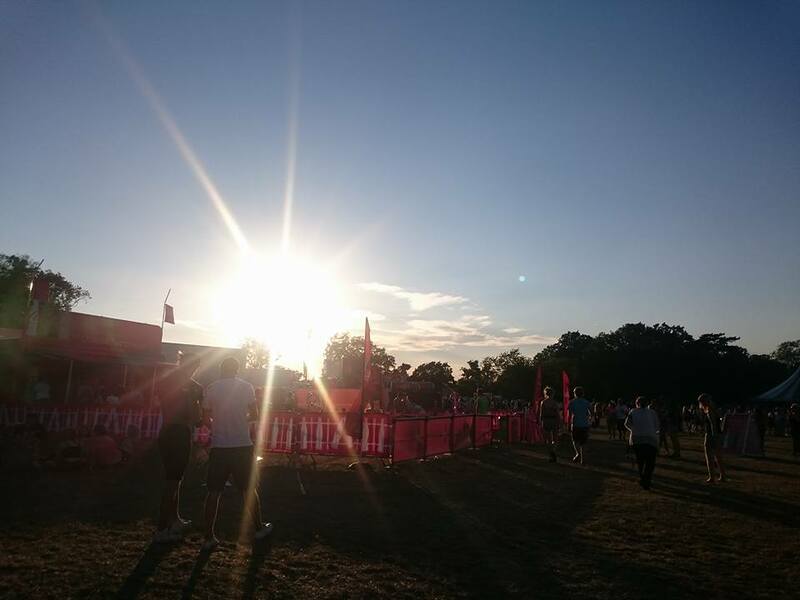 The lovely Sarah emailed me again reminding me about the email and that they'd need to know by the Monday and I'm so glad she did because when I finally read it on the Sunday at around 11pm I couldn't believe what I was reading, Boots wanted to take a friend and I to V Festival for the weekend! I still can't believe my little, old blog brings me these amazing opportunities, I'm so grateful! Friday rolled around and with work done by 4pm, Ro and I went off to the station to make our way to Chelmsford. We were given weekend camping tickets but as Ro's sister lives in Chelmsford we stayed there for the weekend. 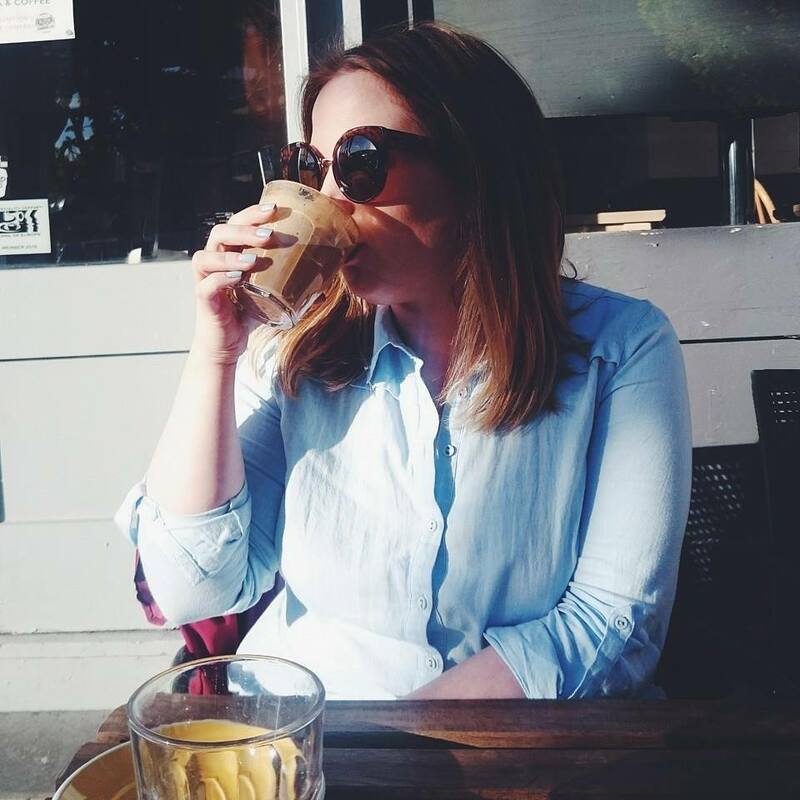 We woke up to hangovers after a BBQ and late night drinking session with her sister, blistering Sunshine and the urge to eat everything on Saturday. 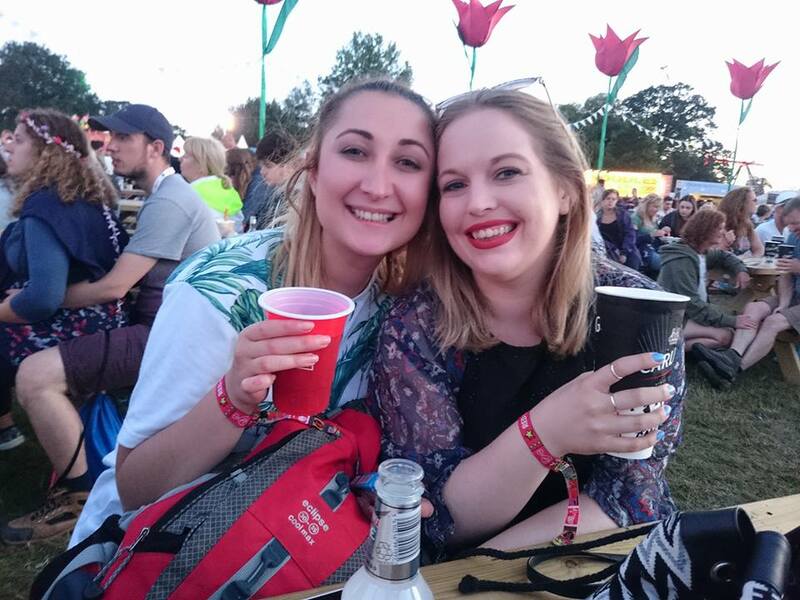 After getting ourselves festival ready with Boots festival essentials kit we made our way to V to see James Bay, Annie Mac, Hozier, Sam Smith, Kasabian and so many more. 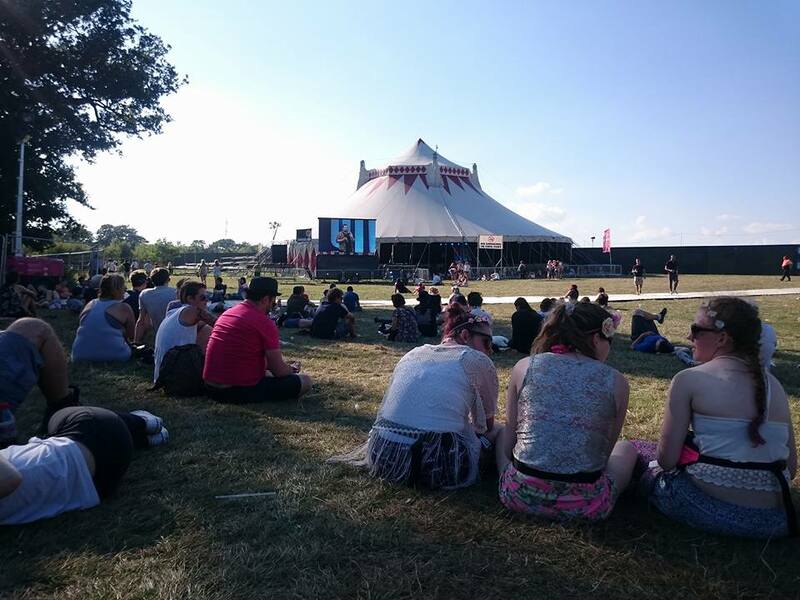 We spent most of the afternoon sitting in the sun by the The Glee Club comedy tent before seeing the main headliners. Sam Smith was incredible and I've been listening to his album non stop since Saturday. I could not of got through the weekend without the Seventeen BB Magic Blemish Balm and I've used it every day since. It's just the perfect amount of coverage to give you a dewy glow. 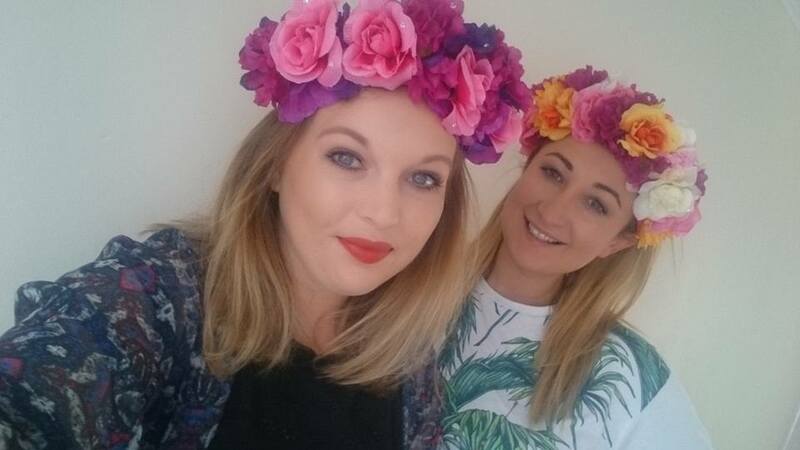 After getting a decent nights sleep, we were ready for Sunday in our flower garlands and wellies. 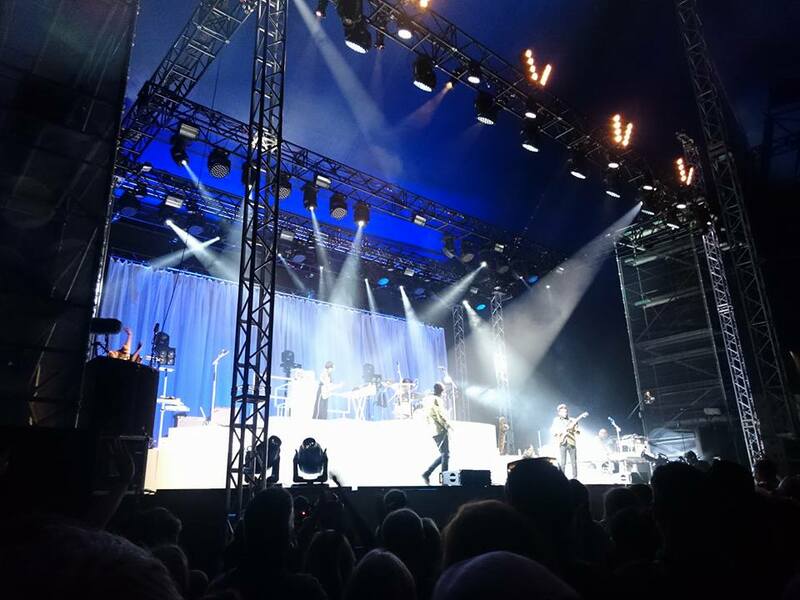 Thankfully it only rained for a couple of hours which we spent in the comedy tent again watching Suzi Ruffell and Russell Kane. 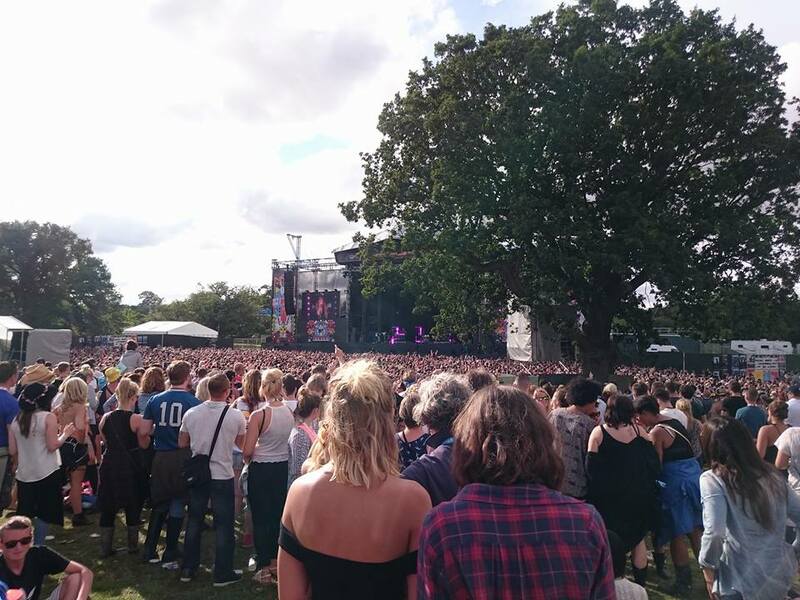 The sun finally started to peek through around 3pm and the rest of the day was spent watching The Kooks, Sigma, De La Soul and Duke Dumont in the sunshine while getting quite merry. 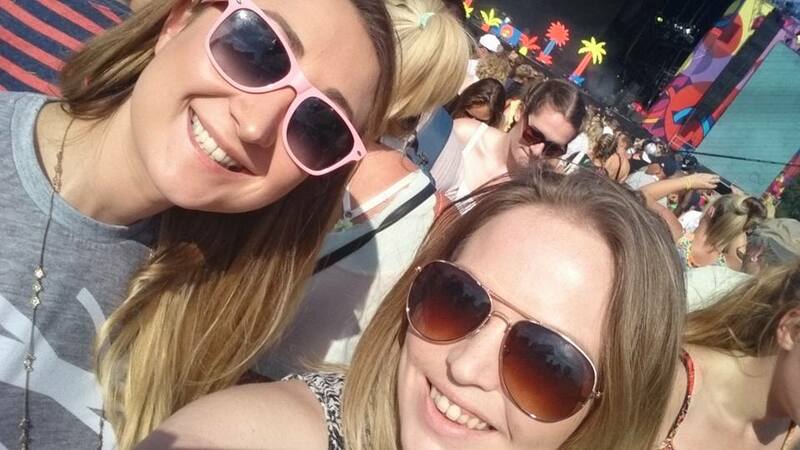 Sunday's headliners were Calvin Harris and Paloma Faith who were amazing and we had the best day! I wish I could do it all over again. 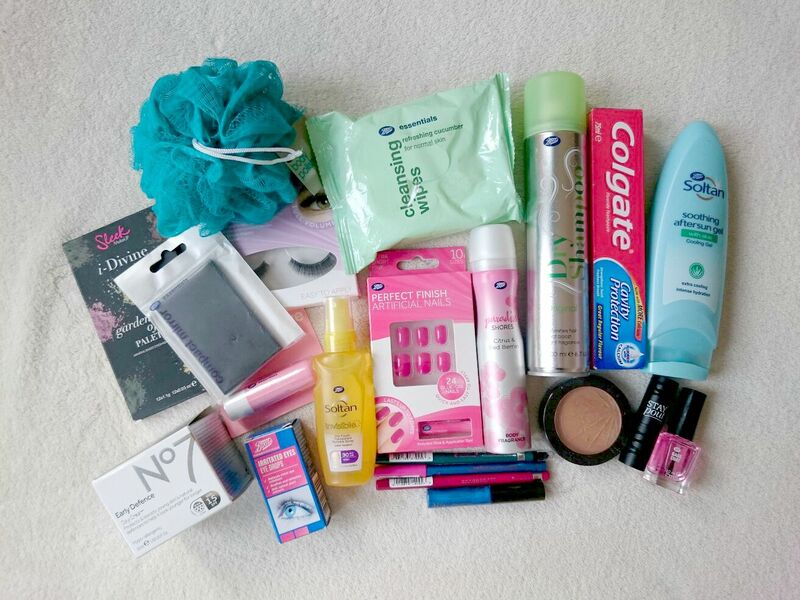 Massive thank you to Boots for sending Ro & I to V Festival! I've definitely caught the festival bug! You can see more photos from the weekend on my Instagram, just search - alicespake. Sponsored post - see disclaimer. What an amazing opportunity! Sounds like you had a great time! This sounds like it was amazing! Aw good ol' Boots! 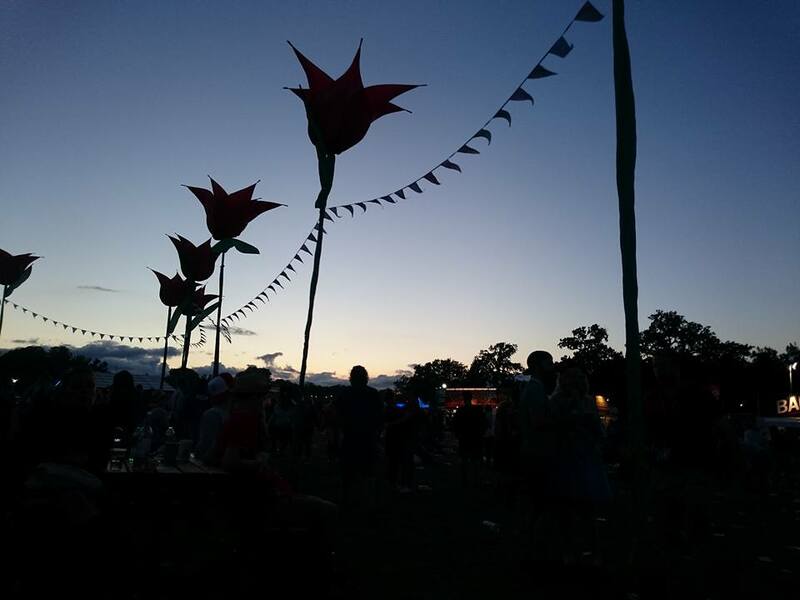 Love a great festival, and it sounds like a good plan to stay elsewhere, rather than camp! What a great opportunity! It sounds like you had an amazing time!